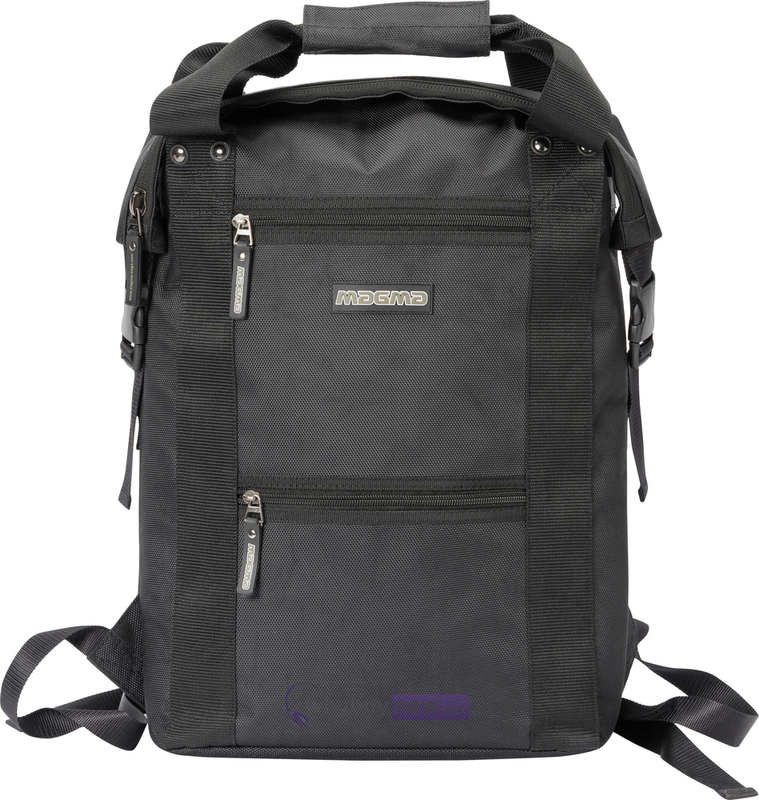 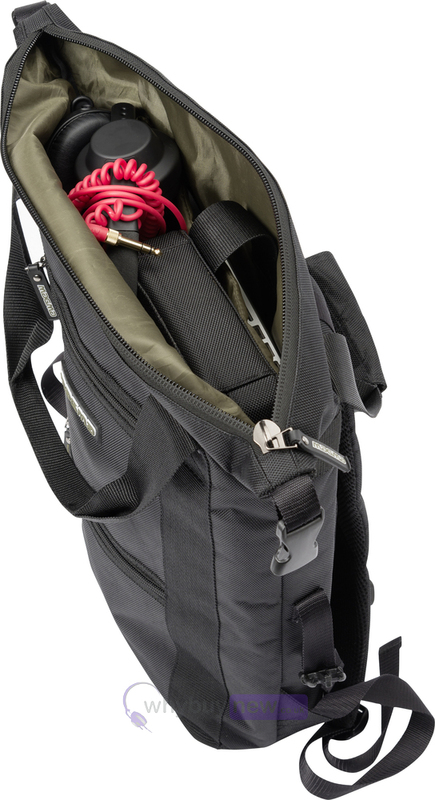 The Magma Digi Stashpack is an ultra-slim backpack that holds essential DJ equipment and accessories for your day to day travel needs. 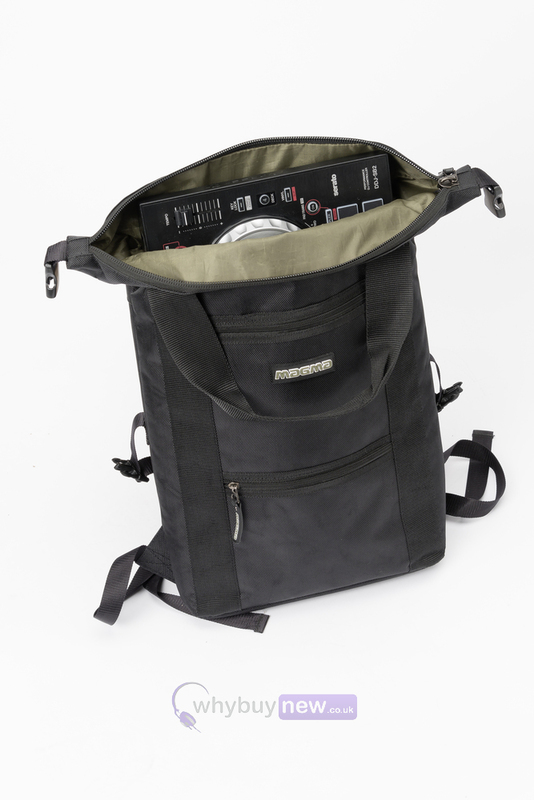 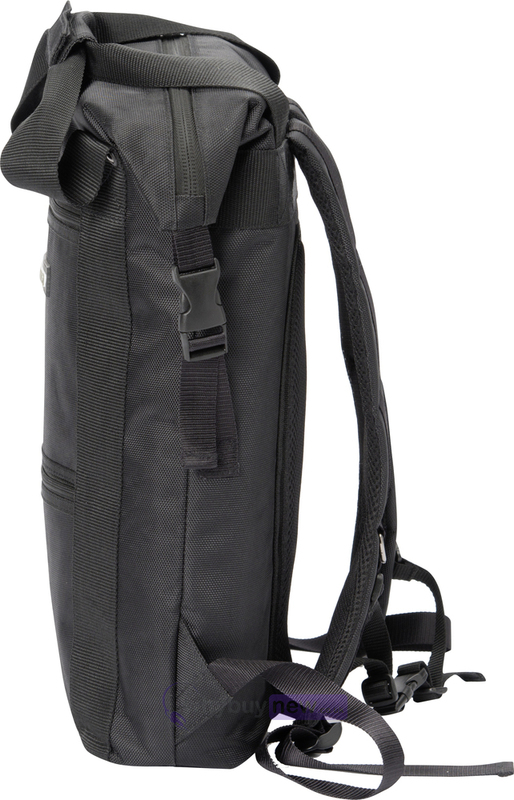 The Stashpack can hold small DJ controllers such as the Kontrol S2, DDJ-SB2, DDJ-WeGo as well as 12" vinyl. 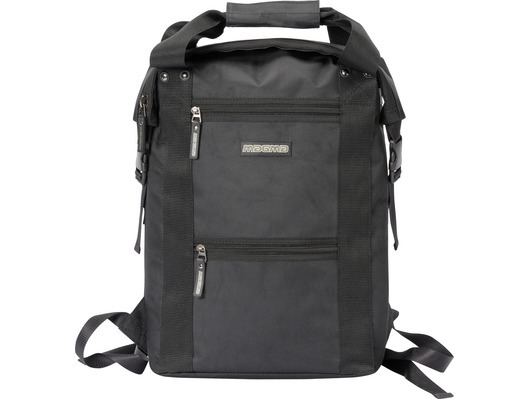 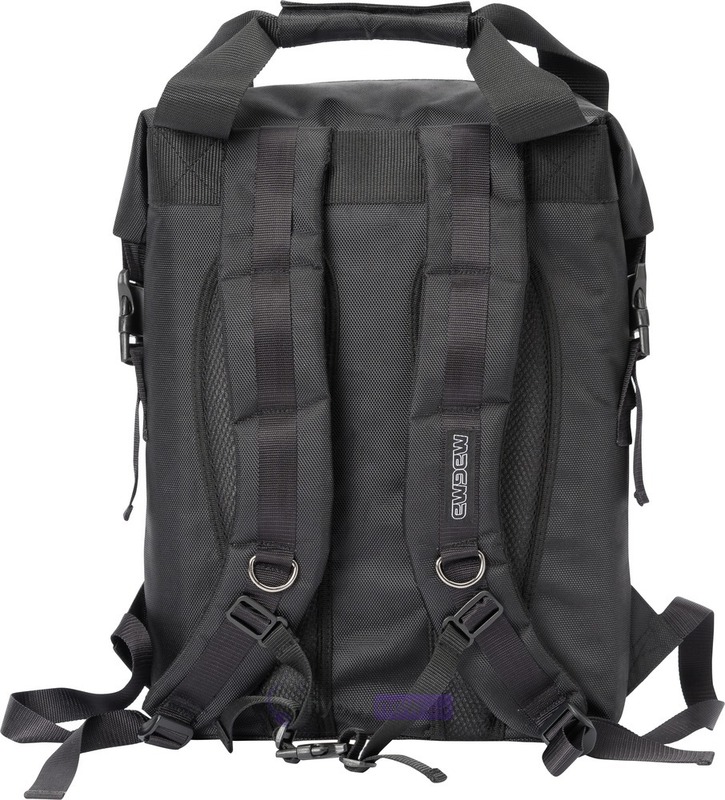 It also features a fully padded laptop sleeve that holds up to 17" laptops and two external quick-access pockets for smaller items and accessories.